Summer came and went in Calgary faster than roll cakes fly off the shelves at Mari Bakeshop – and that’s really fast. But we refuse to let mother nature take autumn away from us when we haven’t even sipped a pumpkin spiced latte yet. Before we blink and fall is officially gone, take advantage of crunchy leaf walks and all the cozy goodness this season has to offer. We’ve lined up a how-to guide for spending the perfect fall day in EV – scroll down, get out that plaid flannel shirt, and start making plans! If you’re hosting or attending a Thanksgiving dinner this weekend, stop at Mari to pick up some goodies. A loaf of their pain rustique will make a beautiful addition to the table, and for a non-traditional dessert option, you can’t go wrong with Mari’s cream-filled choux pastries. Warning: you might eat them all on the way home. Take a coffee to-go from Phil & Sebastian’s in the Simmons Building so you can stroll along RiverWalk to admire all the beautiful fall colours. Brace yourselves. Winter is coming. 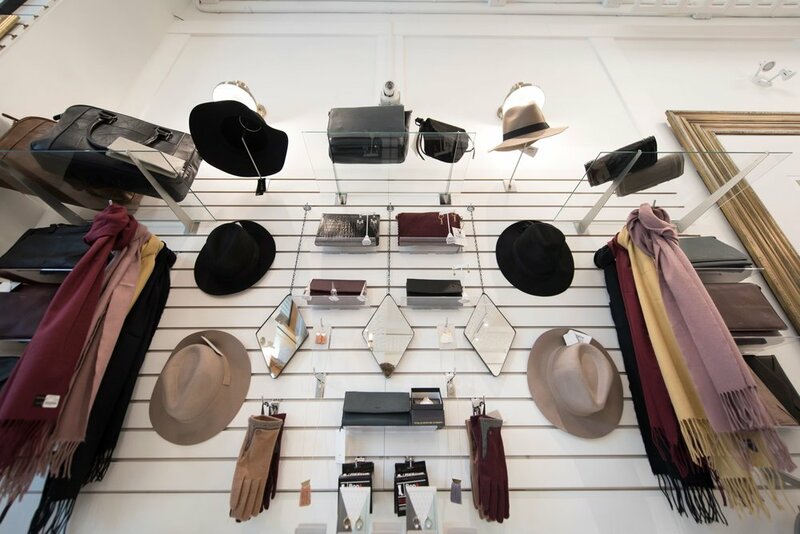 But don’t fear – Liz & Lottie boutique will help you brave the cold in style with their chic accessories for men and women. Breathe in that crisp fall air while you still can! 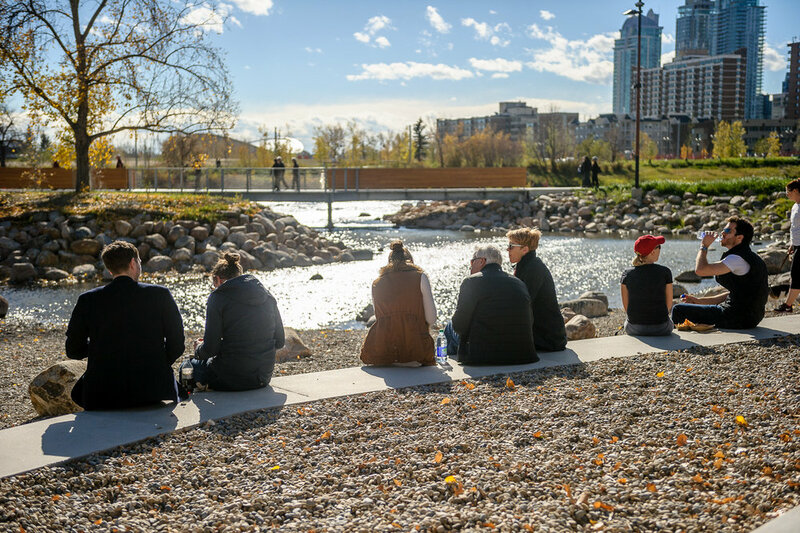 St. Patrick’s Island is great spot to take in some nature without clocking kilometers on your car. Pack a picnic lunch and some blankets for extra autumn cuteness. It’s that time of year when weekends mean gathering the crew around the TV for football and hockey games. The Brewer’s Apprentice keeps 48 craft beers on tap so you can always enjoy your favourite while watching the game. The Crossroads playground is a tried and true kid favourite – good times guaranteed. There’s plenty of bistro-style seating available for parents to keep watch, but we wouldn’t be surprised if the bongos and xylophone prove too great a temptation. When the weather turns, you’ll need a cozy spot to hibernate. 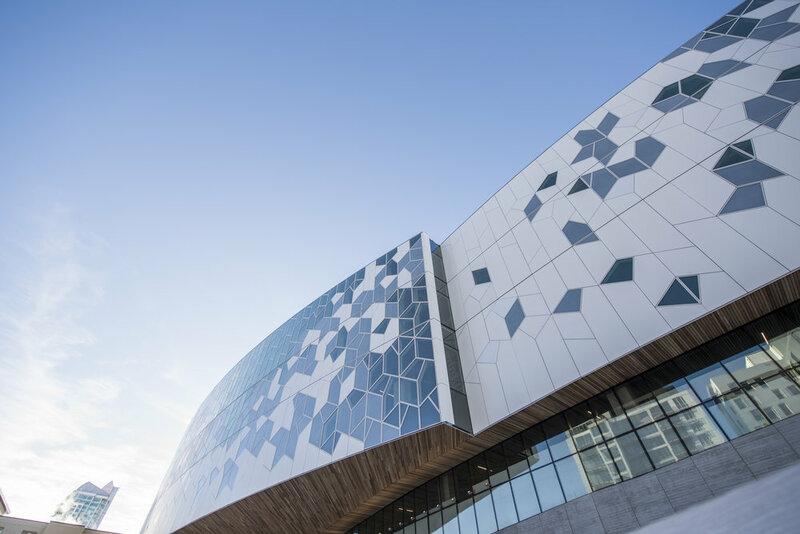 Calgary’s new Central Library – opening in EV on November 1st – checks all the boxes. Plenty of comfy seating, a café with coffee and snacks, free wifi, and all the reading materials you could ever want!